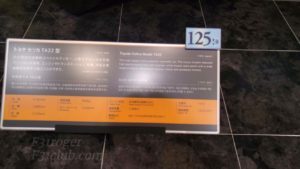 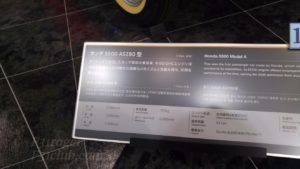 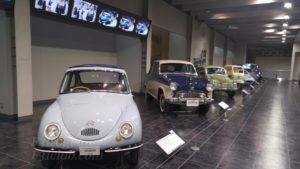 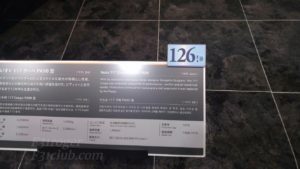 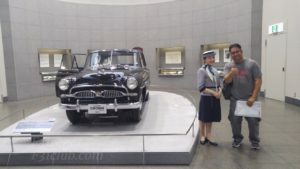 Since I was going through Nagoya on the way to Sendai, I decided to stop by the Toyota Automobile Museum. 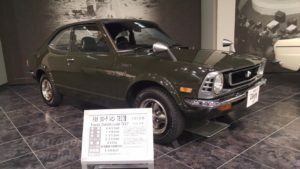 There were 2 main reasons. 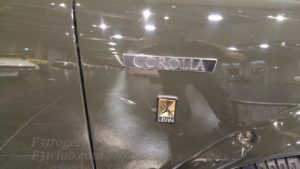 Toyota Estima (TCR10W) in great condition and same color as my previa. 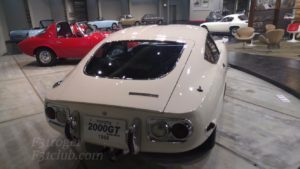 Toyota 2000GT – I don’t think I will ever see one in my life. 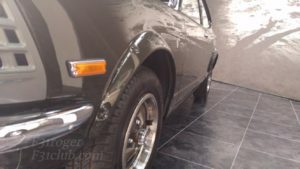 Anything else was a plus. 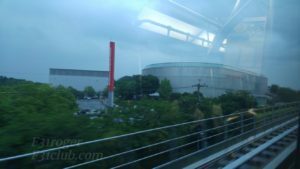 I got there late, tired from running and wet from the rain. 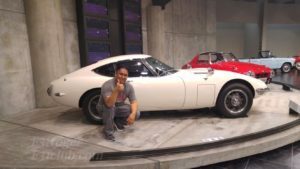 The ladies told me I only had 30 minutes left, I told them its all I needed to see those cars. 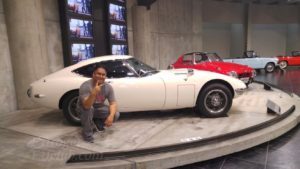 They asked me where I was from, I told them San Francisco. 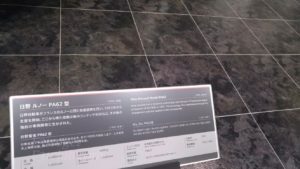 As I was getting money to pay, they said not to worry and enjoy! 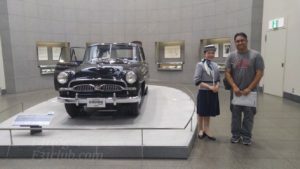 I ran up to the 3rd floor and was greet by another lady and she showed me around and took my picture next to the Estima. 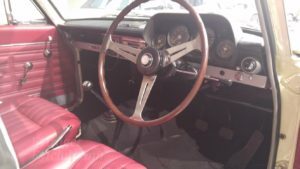 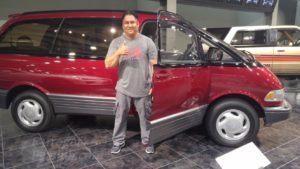 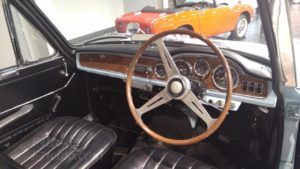 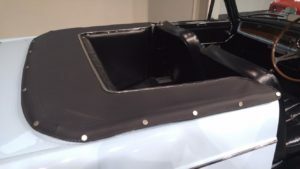 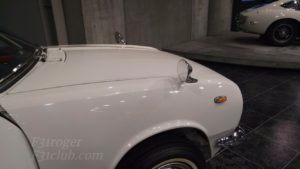 I was granted access to the cars and able to open the doors and take pictures of the interiors. 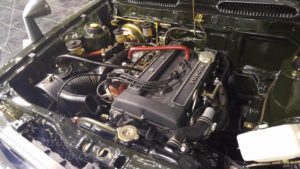 It was definitely worth it. 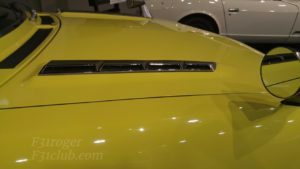 While I did take an abbreviated visit, no tour guide, the staff that let me get close to the cars and take pictures were awesome. 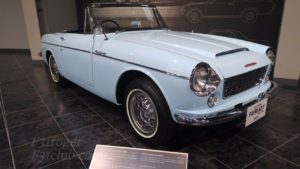 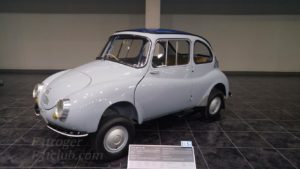 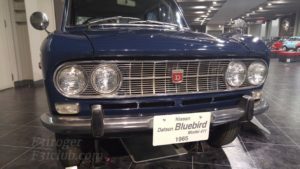 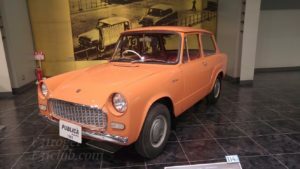 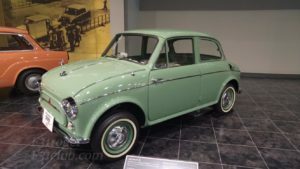 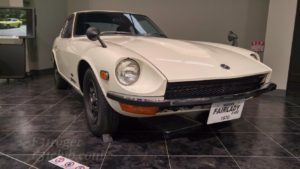 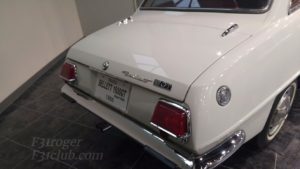 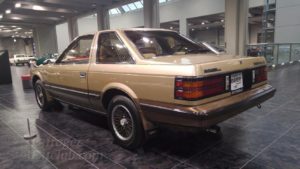 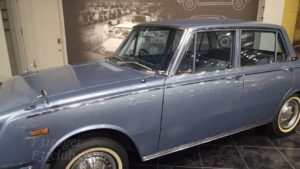 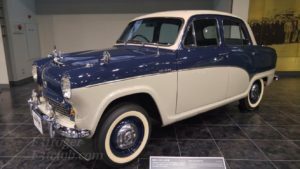 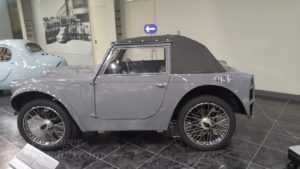 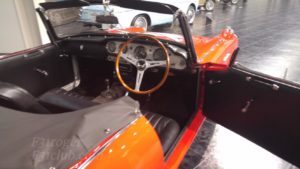 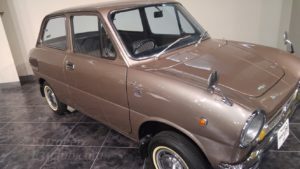 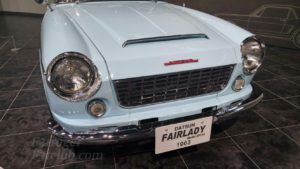 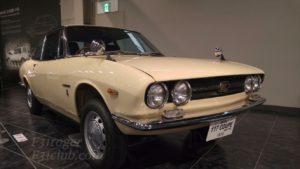 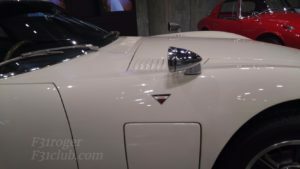 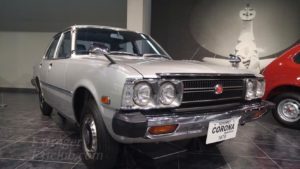 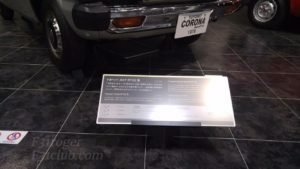 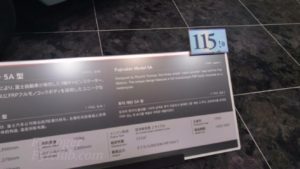 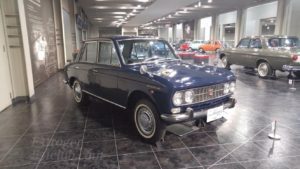 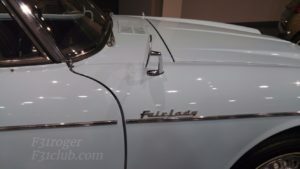 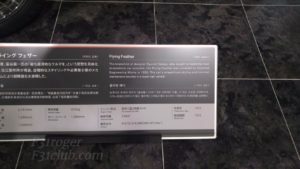 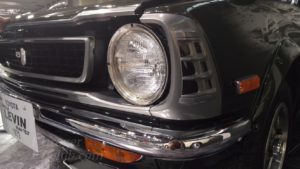 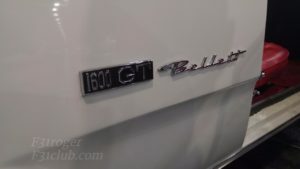 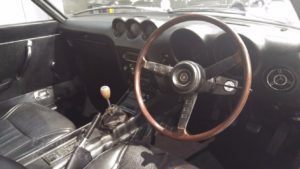 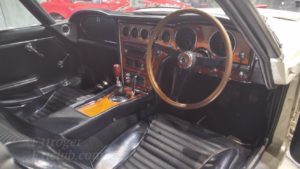 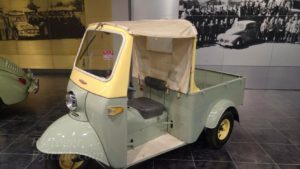 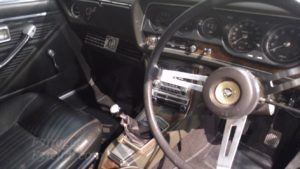 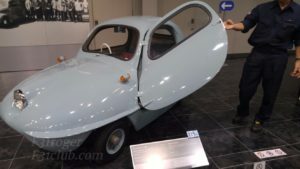 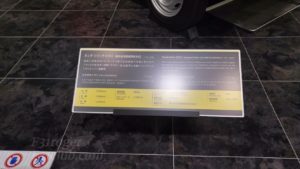 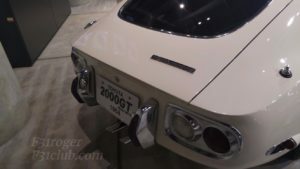 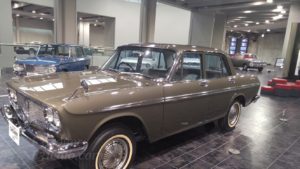 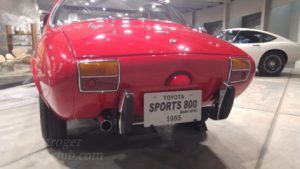 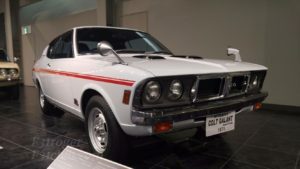 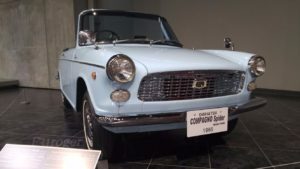 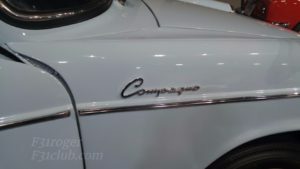 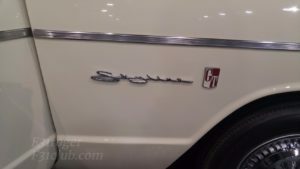 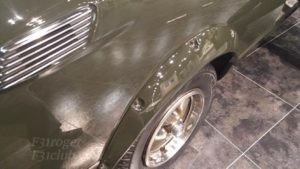 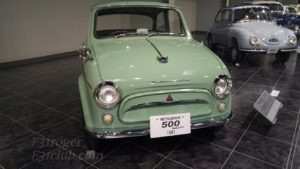 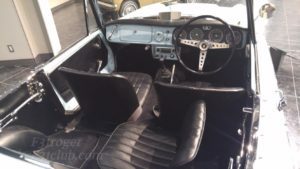 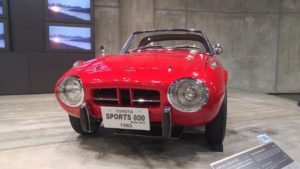 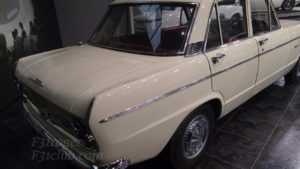 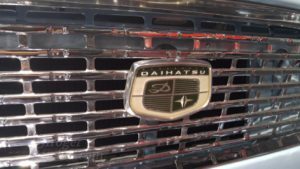 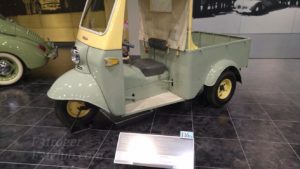 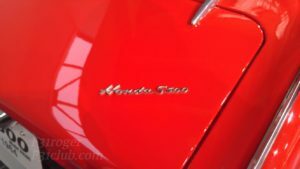 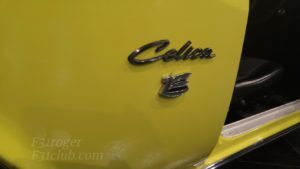 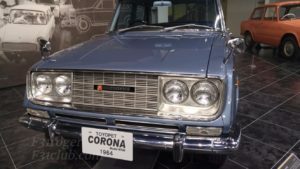 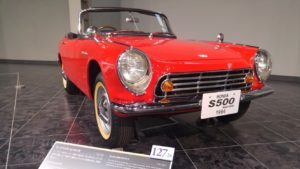 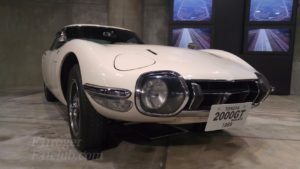 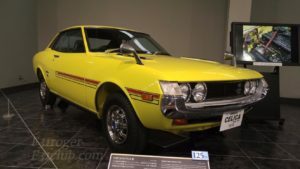 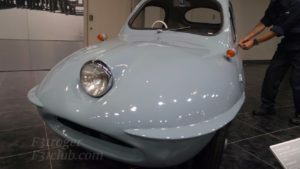 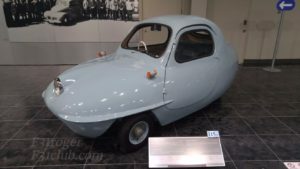 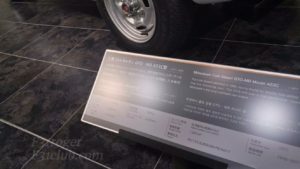 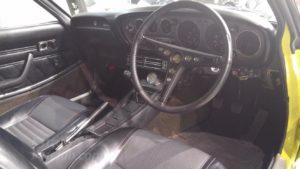 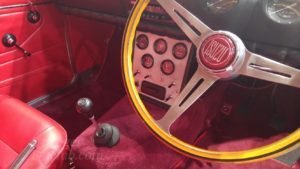 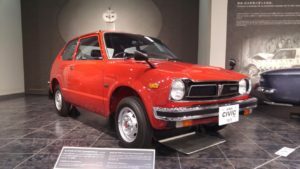 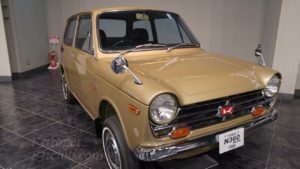 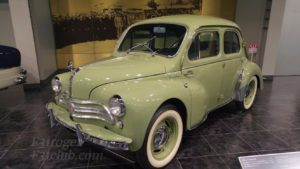 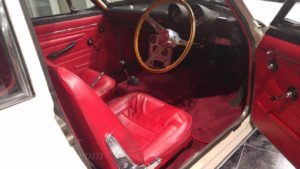 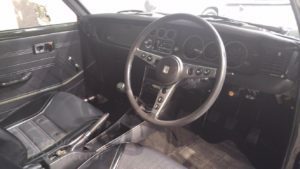 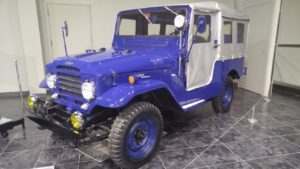 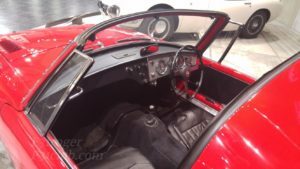 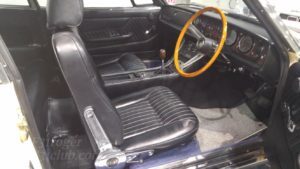 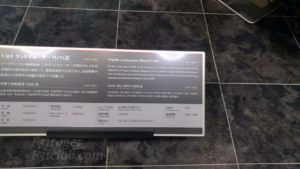 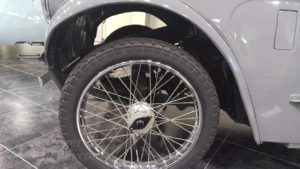 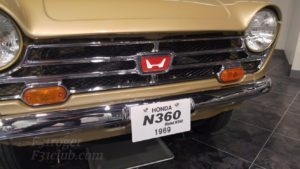 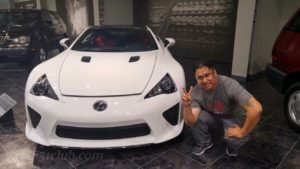 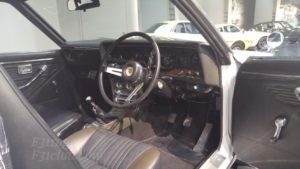 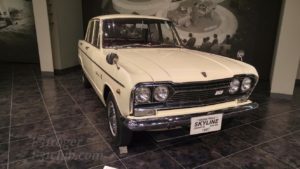 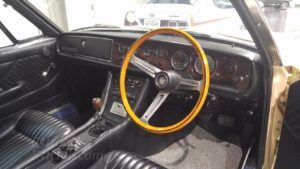 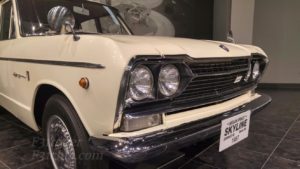 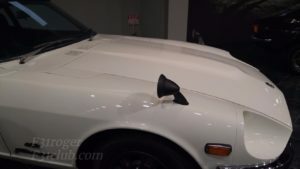 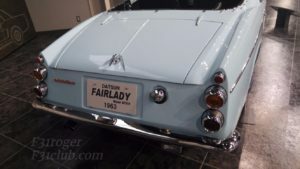 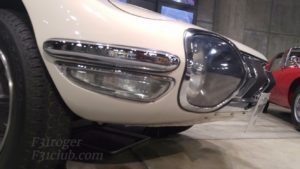 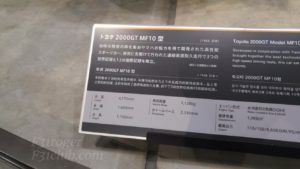 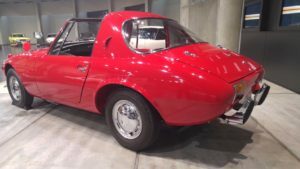 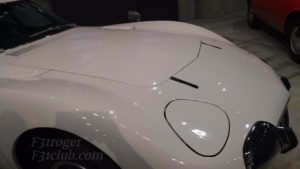 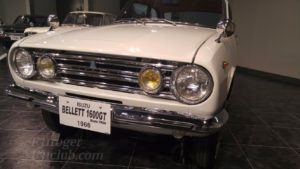 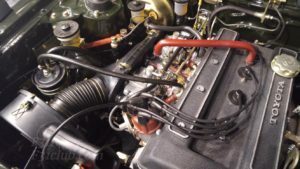 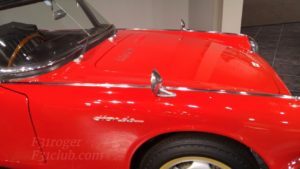 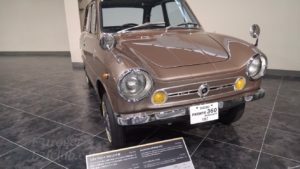 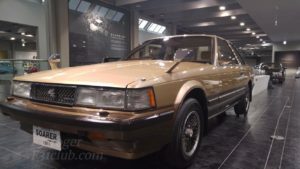 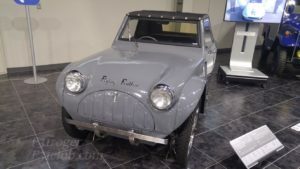 This entry was posted in events, history, nostalgic 2 days, review, tuning shops and tagged 2000gt, celica, colt, daihatsu, fairlady roadster, mitsubishi, old school, s800, subaru, toyopet, toyota, toyota automobile museum.